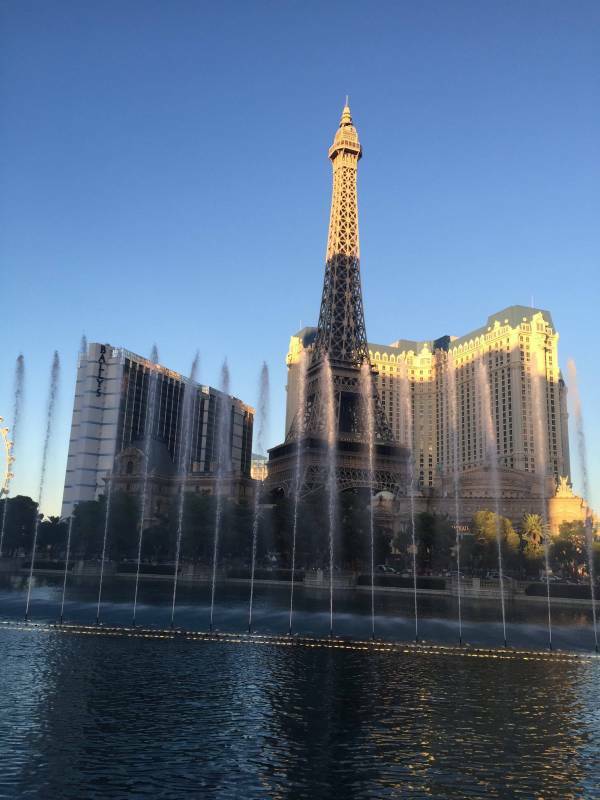 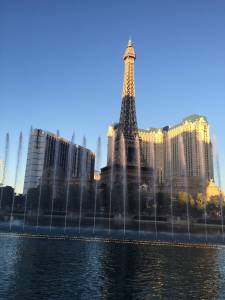 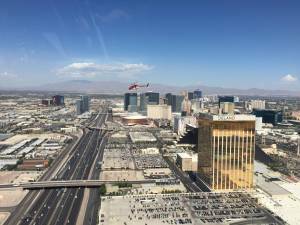 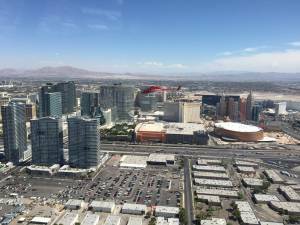 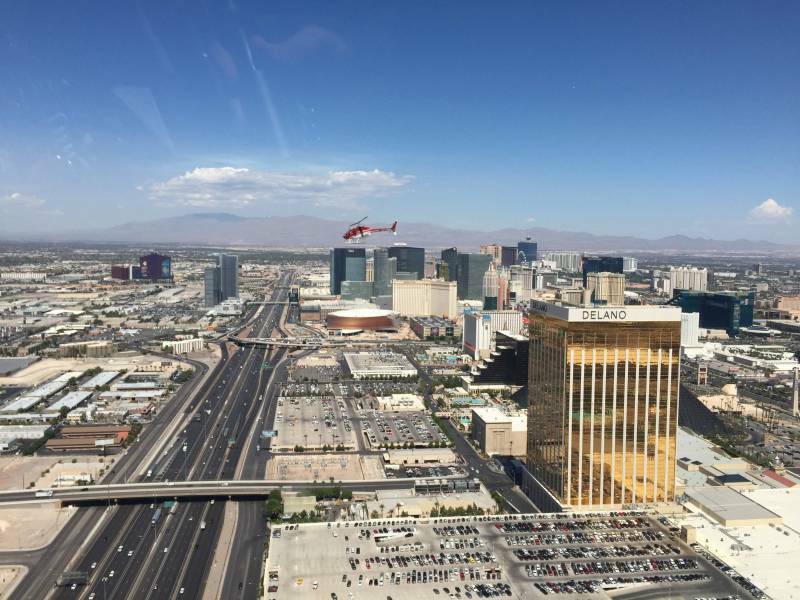 Travel to Las Vegas in style with your own private Helicopter. 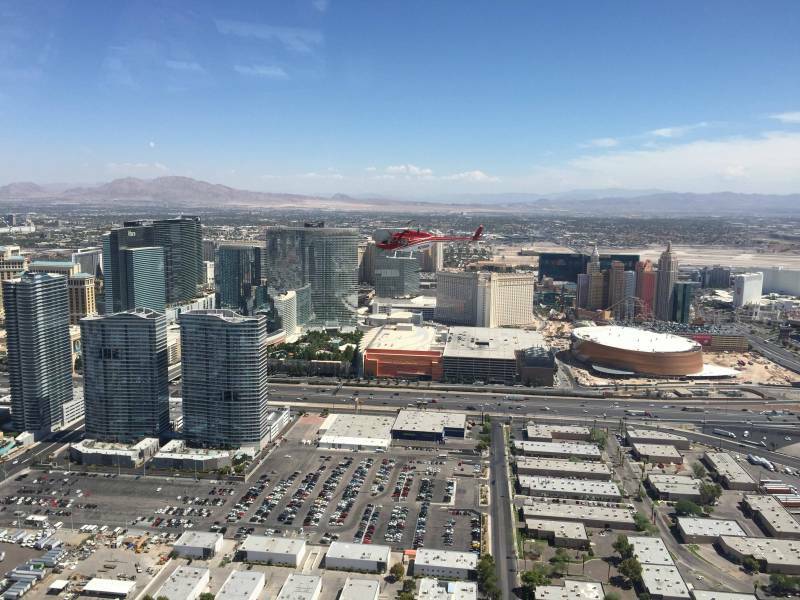 This helicopter shuttle departs from Bob Hope Burbank Airport traveling a little over 2 hours arriving at Mccarran Airport. We have the Robinson R44 or the Robinson R66 for you to choose from. 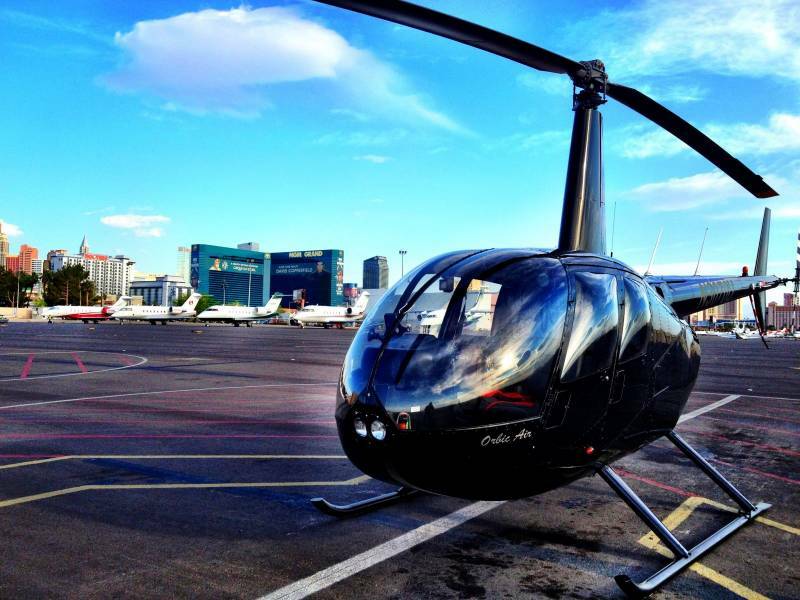 Call 818.561.4838 for details and pricing. We also offer charter helicopter service from Bob Hope Burbank Airport to San Diego , Santa Barbara , Palm Springs and many more locations .